Many of us who are fortunate enough to come from families who put that extra thought and care into special occasions like birthdays, anniversaries or something as little as being a star pupil at school can under-appreciate how much a gesture can mean to someone, especially for foster children. As easy as it is to under appreciate how much occasions can mean and in the midst of all the planning, the significance of such gestures can make fostering worth it. Whether it is your foster children’s first special occasion with you or whether it is their sixth, that is still a special occasion that they are away from their birth families and can often be a reminder of their past. However, when fostering in Nottingham, you can make sure that your foster children are remembering their special occasions for the right reasons. So how can you make special occasions mean that little bit more? When you foster in Nottingham, you are opening up your heart and home. 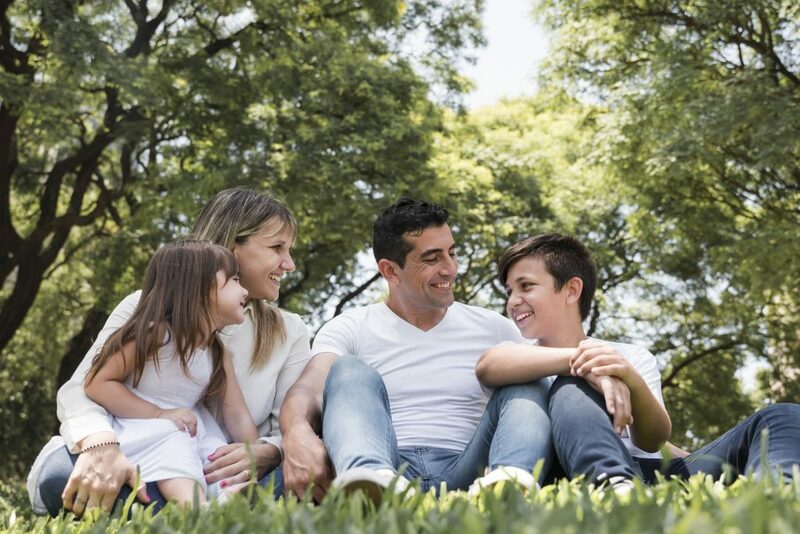 Naturally, your foster children will be integrated into your extended and wider family and social groups. If fostering is done as a family, then so should these big occasions. 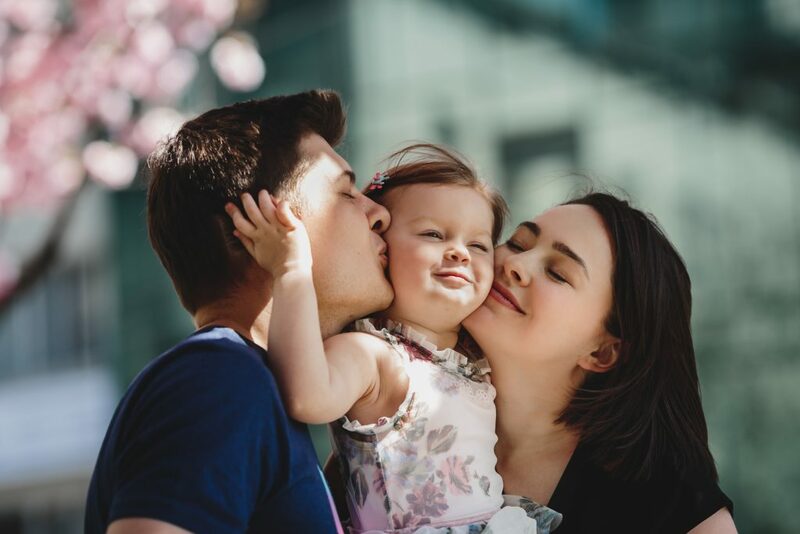 Your family will have a huge impact on helping your foster children settle into their new routine and because of this, you can make occasions a family affair too. Don’t be alarmed if they ask about seeing their birth family. Sometimes, this can be arranged and it is always good to speak to your agency about this. This might seem pretty obvious, but for foster children who may not be used this type of treatment, it can be a little confusing or daunting. Some foster children will have spent nearly every birthday in foster care or within a family that may not have made it something to look forward to. If you are a family that believes occasions like this are important, then make the effort with decorations, cake and some extra special presents. These gestures don’t have to be too costly either but the thought is what matters. When big occasions come around, it is very natural to go above and beyond. However, you have to be careful to not treat your foster children differently to your other children if you have any. There are many reasons for this. Independent fostering agencies like Fostering Dimensions appreciate that each foster children has different needs and we are here to support you in caring for those needs. However, in order for them to settle in and become part of the family, treating them and your other children the same will do exactly that. You can do this by spending the same amount on the presents you buy, have a party if your other children do and following the same traditions. If you don’t already have children and you’re stuck for ideas, give your foster children the same type of birthday you had as a child. If you are able to give your foster children the feeling of excitement that you experienced as a child, you’ve already done half the job. Don’t worry, the team at Fostering Dimensions can guide you throughout it all should you need any advice.